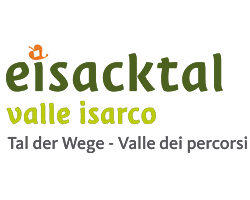 Visit the picturesque Eisack valley in South Tyrol. 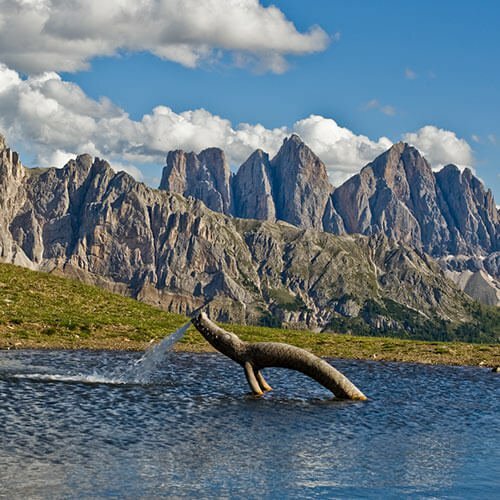 Enjoy a holiday on the Plose, the local Brixen’s mountain, the center of a unique holiday paradise that extends to the Dolomites. Our 3-star Hotel Torgglerhof is located in an idyllic setting, centrally located near the mountain massif in St. Andrä – only 15 minutes away from the episcopal city, with its many sights and shopping opportunities. In the summer our varied holiday region invites you to hikes, bike rides or walks directly from the front door of our hotel near Brixen. In winter, the popular South Tyrolean Plose ski area can be reached within few minutes by ski bus and offers a lot of winter fun for the whole family. 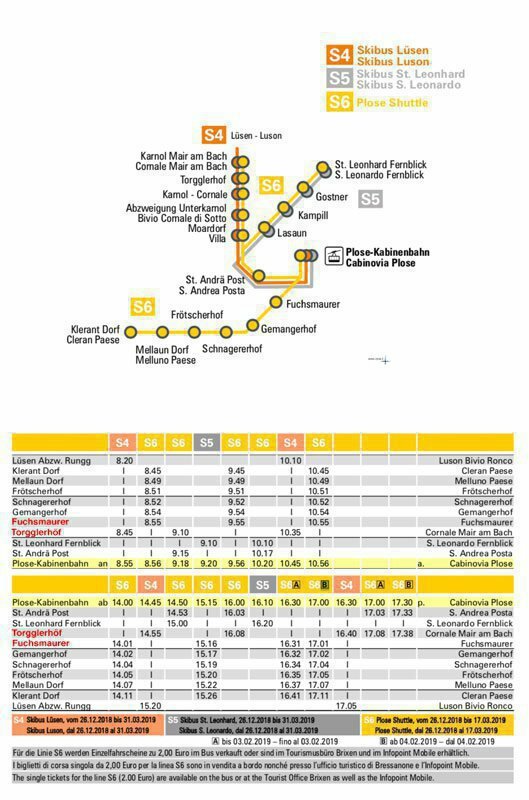 Because of our convenient location you can easily go to other ski resorts, alpine regions and towns of South Tyrol. 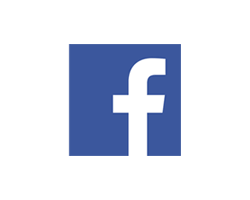 We also offer you the free BrixenCard with free transport connections, free entry to museums, as well as other financial advantages. The Torgglerhof welcomes you with a cozy atmosphere, just as it is typical for an alpine 3-star hotel in South Tyrol. 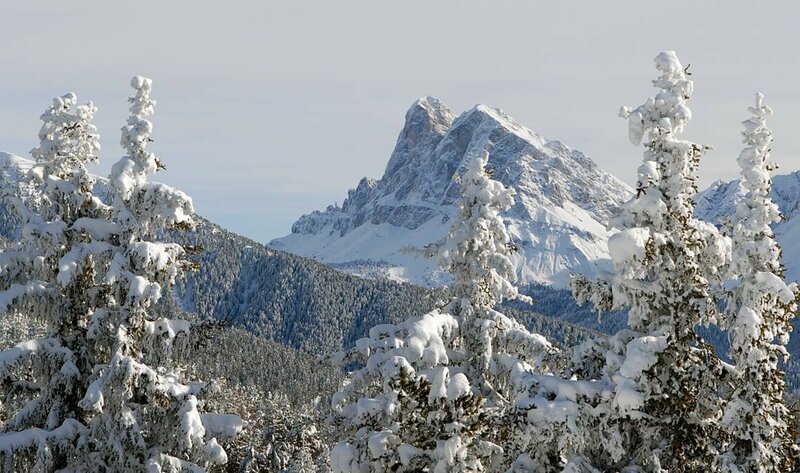 The famous sunshine of the Eisack valley, the warmth of the surrounding nature, the majesty of the mountain world – all this we have also captured for you in the ambience of our hotel near Brixen. Wood-paneled parlors with their typical coniferous smell and massive tiled stoves make our wellness, hiking and winter sports hotel a wellness oasis in your next holiday in South Tyrol. Nice room with balcony. Pool and sauna for which we didn’t have time unfortunately. The hotel is near Bressanone but it seems far when you are not used to driving on small winding roads, especially at night! Good breakfast, good service. Some members of personnel only speak german so it is sometimes difficult to ask questions. Our stay here for 7 days with our friends from Stuttgart was very enjoyable. The location gave us easy access to many wonderful towns and experiences. The included breakfasts and dinners were way above average and enjoyed by us and our German friends. The wine selection was limited but varied and fairly priced. Enjoy the magnificent view! Our 3-star hotel offers you a wonderful 360 ° panorama view over Brixen, the Eisack valley and the imposing hemicycle of the Dolomites. From the balcony of your comfort room, you can easily take your time to choose the most suitable places for your next holiday destination. Our hotel on the Plose is absolutely quiet and only 5 minutes from the cable car. So you can go on a hiking tour immediately after breakfast or go skiing in the Plose ski area without losing time. The baroque episcopal town of Brixen is also just a short distance from the Torgglerhof. At a short distance there is also the medieval Klausen, which hangs like a swallows nest over the Eisack valley. 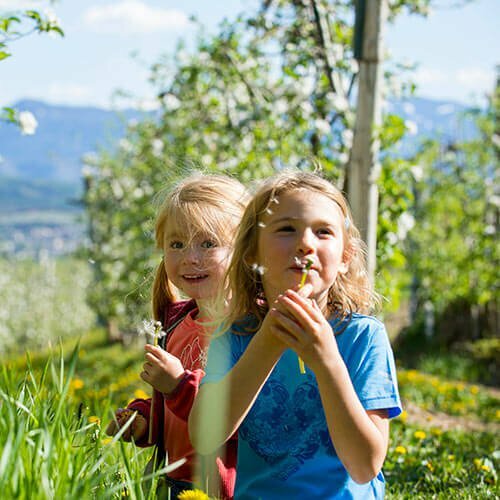 And only half an hour further south of our hotel at Brixen, you will be greeted by the enchanting Bozen with its lively fruit market, the “Ötzi Museum” and the arcades. From the Hotel Torgglerhof you can easily go to the fashionable Meran. Brixen and surroundings offer a wealth of sights for culturally and historically interested South Tyrol travelers. 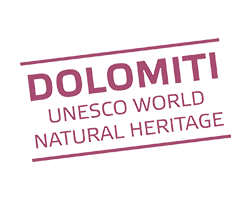 With its distinctive cathedral towers, the Hofburg, the Diocesan Museum, the many cafes and boutiques as well as the Acquarena – the largest water world in South Tyrol – Brixen should not miss in any holiday planning for the Eisack valley. 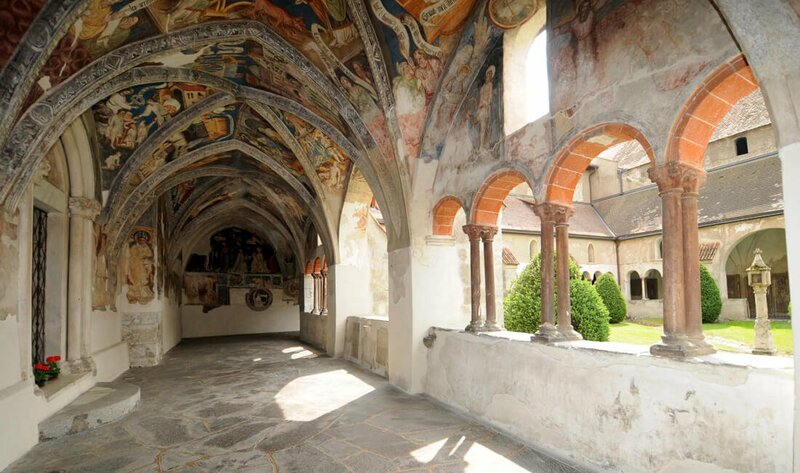 Not much further are the impressive buildings of the Neustift monastery with the well-known Engelsburg, vineyards nestle in the valley, crossed by secluded trails. 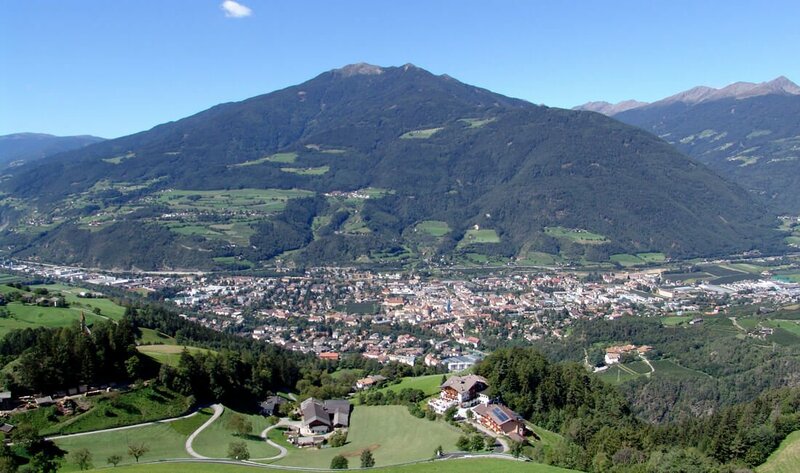 The Plose (2.562 m) is located in the center of the holiday region, at whose foothills our hotel in Brixen lies. 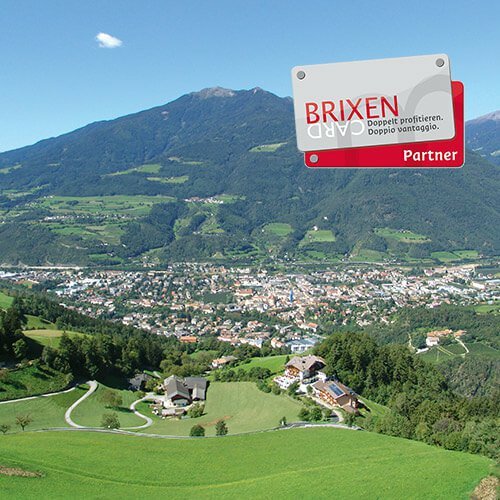 The Brixen’s local mountain is a unique hiking area during the summer, where you can enjoy panoramic walks, mountain hikes, summit attempts and also child-friendly exploratory walks. Winter sports fans, on the other hand, are enthusiastic about the snow-sure slopes for every demand and the fantastic tobogganing possibilities. Book one of our friendly, light-filled rooms to your taste. 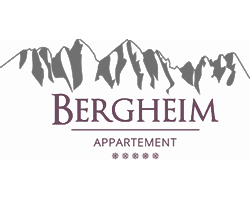 The different types of rooms are furnished in a regional style, have an area up to 39 m2, all have a balcony with a beautiful view into the Eisack valley, Brixen or the Dolomites. The equipment includes, inter alia, shower / WC, satellite TV, W-LAN and safe. If you want to spend your holidays in South Tyrol in an even more spacious accommodation, our 3 apartments are open on the Torgglerhof. With up to 80 m2 you have plenty of space for up to 12 guests. Only a 5-minute drive from the Torgglerhof, our Fuchsmaurer apartment house is also very quietly situated on the Plose. In the former, now newly built farm there are 5 holiday apartments, which are up to 70 m2 large and are equipped with a complete range of kitchen appliances, couch, seating area, flat screen TV and many more. 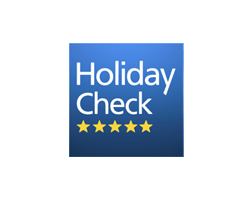 If you prefer large-scale spaces during holiday, to be independent but do not want to renounce to the services of a connected hotel on the Plose, then our apartments are certainly the first choice. At the beginning of every holiday day, our Torgglerhof’s mountain breakfast buffet will be served with regional and organic cultivated delicacies as well as freshly prepared pastries and scrambled eggs. Taste the power and the pure nature of the Eisack valley. 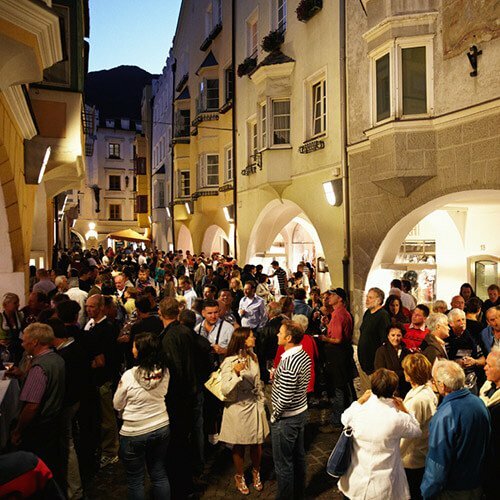 As our guest with half-board, our hotel in Brixen in the evening offers an excellent 4-5-course menu, which gives you South Tyrolean and Mediterranean culinary delights. In addition, our salad, antipasto or dessert buffet offers you a choice of options. Also our barbecue nights and our excellent selection of local wines are a highlight. 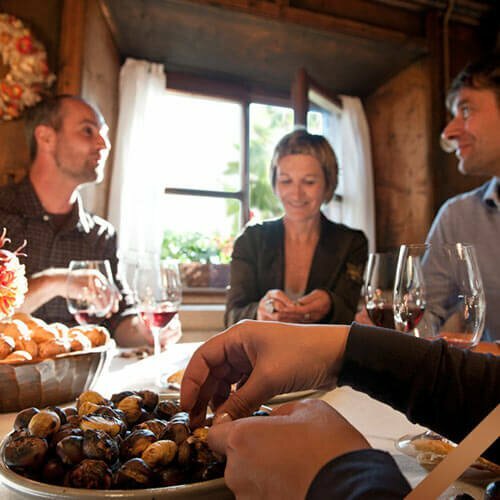 In the autumn we would like to invite you to our traditional Törggele menu: with us in the Eisack valley and in a hotel with the notable name Torgglerhof it’s simply a must! Our beautifully situated hotel on the Plose is not only a first destination for hikers and skiers, we have also created for you a real wellness oasis where you can relax, regenerate and simply feel good. Our panoramic indoor pool has a constant 30 ° C water temperature all year round and enjoys bathers with a flawless view into the Eisack valley. In the summer time you can also enjoy the panorama from the lawn of our house. You can also use our large sauna area with Finnish sauna, steam bath and hay bath. Here you can enjoy Kneipp treatments, relax with soft music in the relaxation room, refuel in the solarium and steel yourself in the in-house fitness room. Hotel Torgglerhof – South Tyrol / BrixenThe good old days! Hotel Torgglerhof, nestled in the gently rolling highlands of the Eisack Valley and situated near the bishopric of Brixen and right at the foot of the Plose skiing and hiking area, is ready with interesting stories about “winemaking”, “pressing” (“torggeln” in the local German dialect), and the “good old days”. 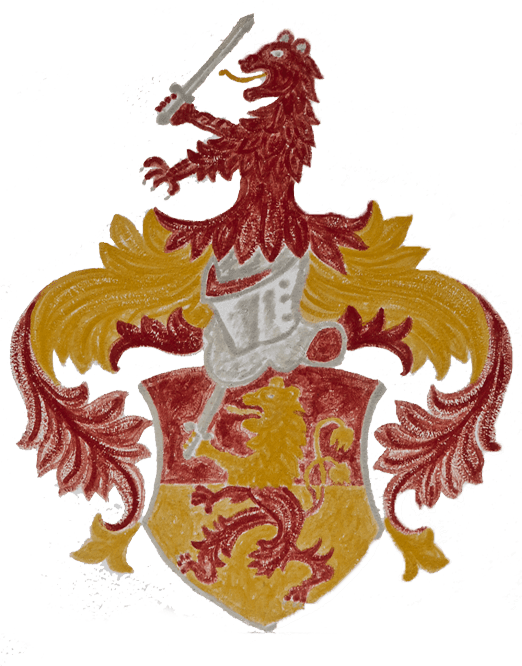 South Tyrolean wine was pressed (“torggeln”) until just a few decades ago, and no one knows better than senior partner Hans what strenuous work this was. A few decades ago there was still a small farmyard at the present hotel, which was referred to as Torgglhäusl, Lex or Roder. A wagon-maker, who occasionally performed his work on the “Stör”, worked here until about 30 years ago. Today wine is no longer pressed at the Hotel Torgglerhof in Karnol/St. 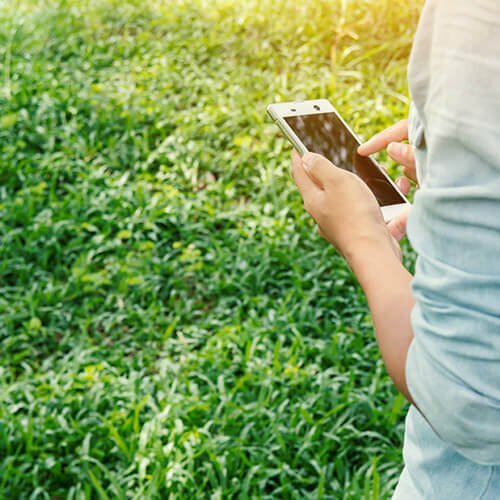 Andrä, making it even easier for you and your loved ones to enjoy a carefree, tailor-made vacation. Where else can you enjoy excellent three-star comfort with an authentic South Tyrolean farmhouse feeling in the heart of South Tyrol? The Kerer family welcomes you home with a heartfelt “Grüß Gott”. 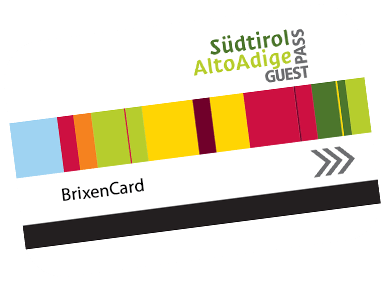 Your holiday in Brixen and its surrounding villages is now twice the fun: with the new BrixenCard, your personal ticket to a world full of benefits and free attractions. The BrixenCard is your door-opener to unforgettable holidays that are twice the fun. 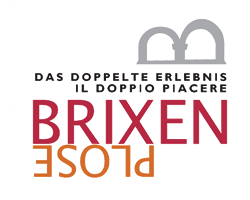 The BrixenCard: Free for Hotel Torgglerhof guests! The gourmet offer at the Torgglerhof is as individual as our guests. And that has its good reason: to make you feel at home, we will always be at your service with South Tyrolean hospitality. As it is only in a family-run house. We – the owners – the senior chefs Martha and Hans Kerer as well as the junior chefs Andreas, Lukas, Silvia and Verena ensure a relaxed family atmosphere in our 3-star hotel and leave the warm, unobtrusive guest care the highest priority. 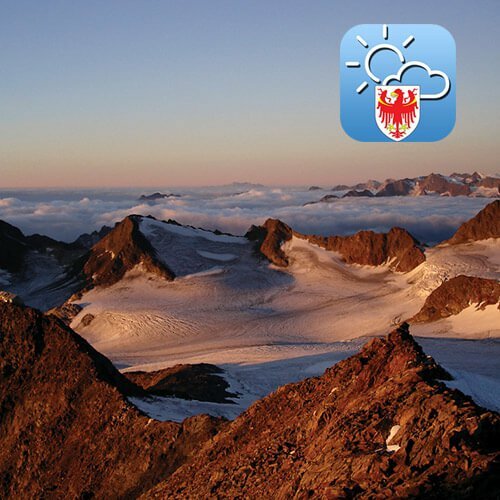 Take a look at the beauty of the Eisack valley with Brixen, Plose and the nearby Dolomites. We are looking forward to welcoming you to the Torgglerhof!